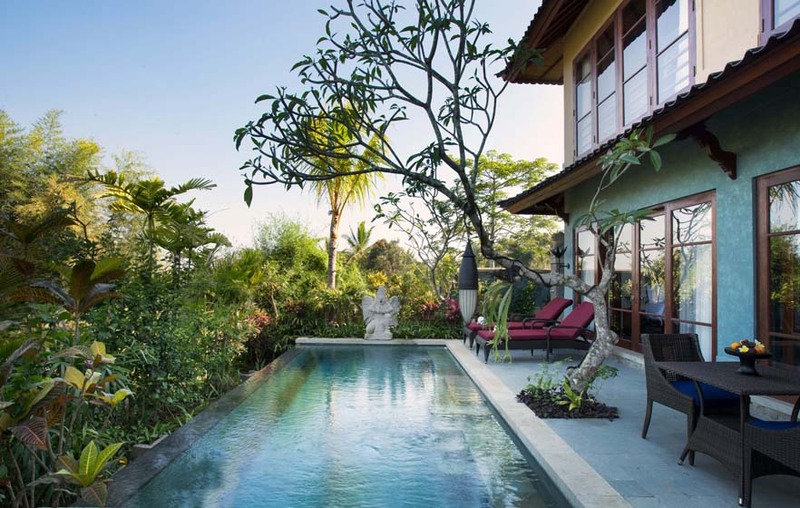 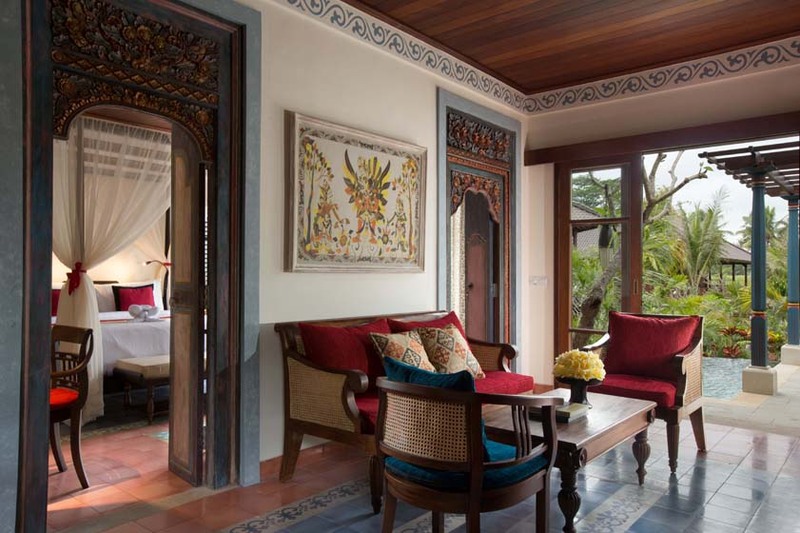 In this blog post, I cover Dwaraka - The Royal Villas, a boutique hotel in Ubud, Indonesia, where I had the privilege of staying with my family earlier this month. 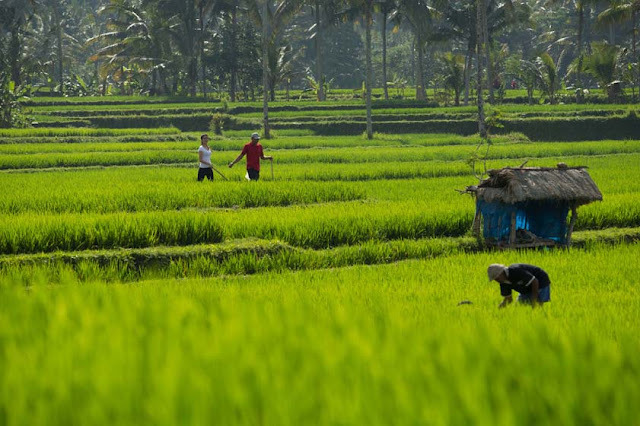 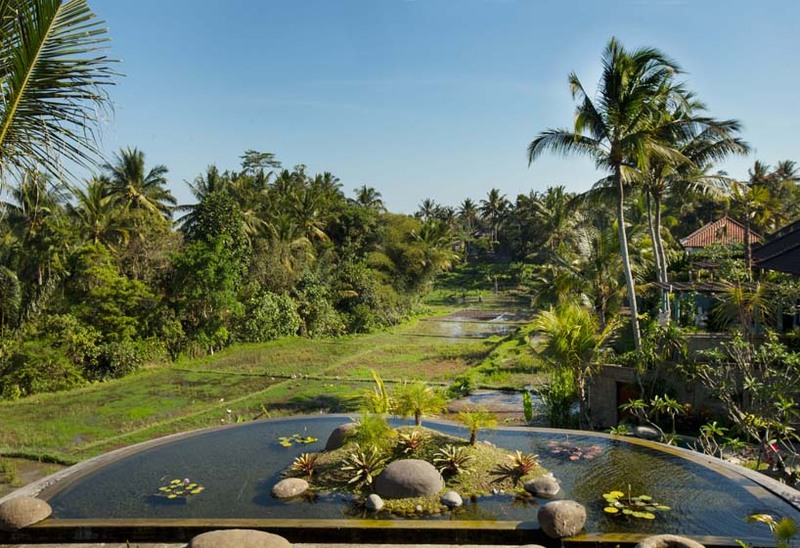 Ubud - known as Bali's cultural and artistic capital throughout the world - is also hailed as a perfect holiday destination for travelers and tourists alike. 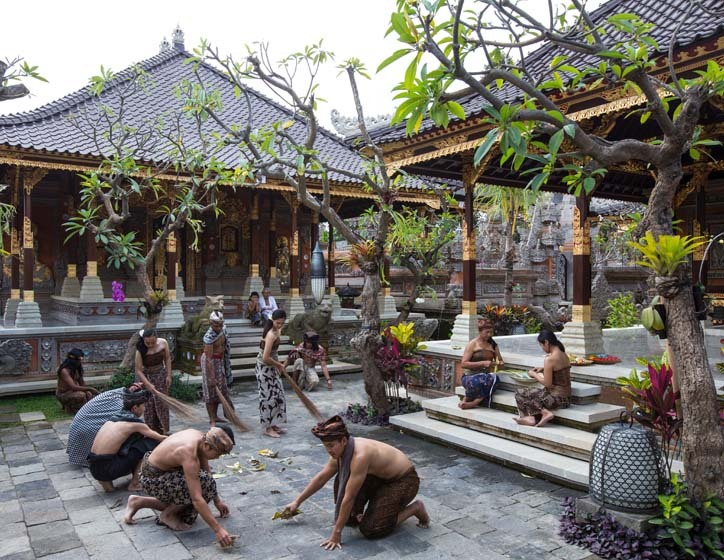 Considered a cultural mecca, Ubud offers an excellent introduction to the Balinese culture, with an emphasis on the arts, yoga, and nature. It is in this quaint town of Ubud that I discovered Dwaraka - The Royal Villas, a name truly synonymous with luxury and comfort. 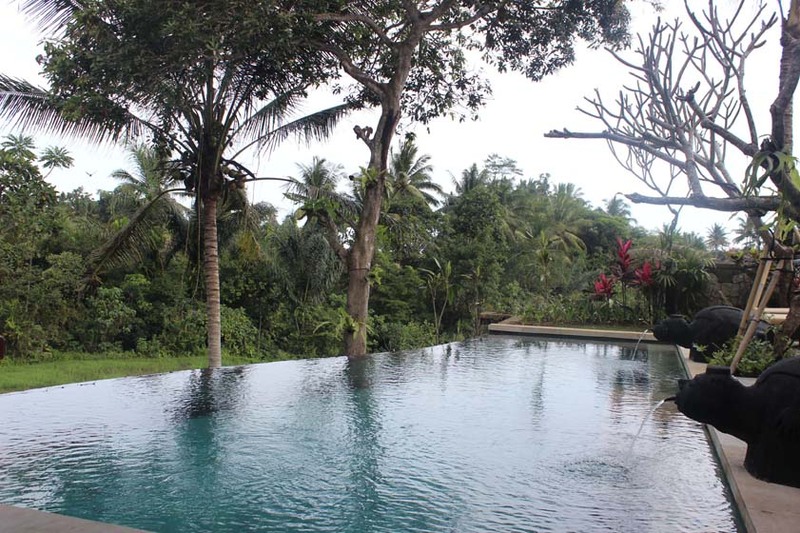 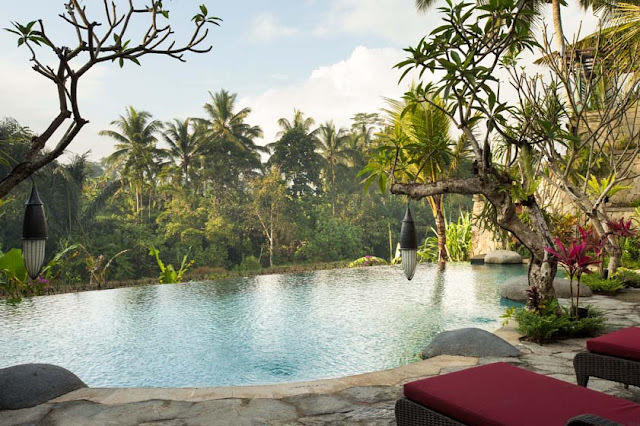 Less than five minutes drive from the Ubud Central, Dwaraka - The Royal Villas is the best place to relax and unwind ... in the process escape from the hustle and bustle of the frenzied city life. Yet it manages to remain so very relevant - close enough to the thriving culture and arts scene of Ubud. 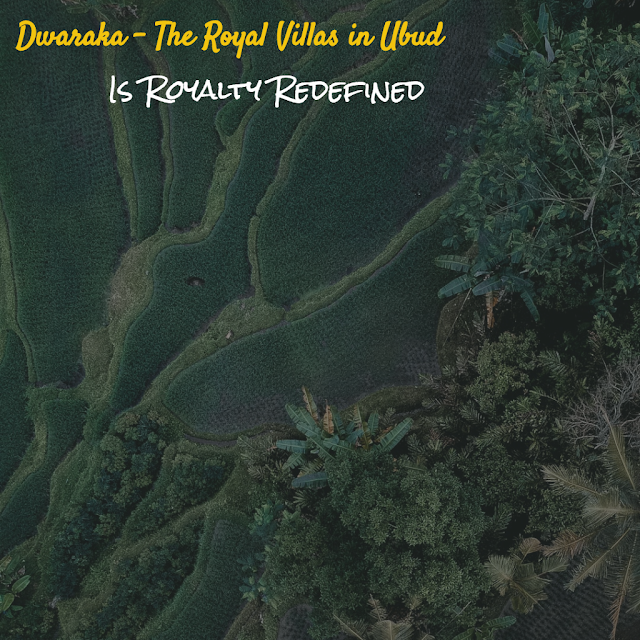 For the uninitiated, Dwaraka - The Royal Villas was open to guests in September 2015. 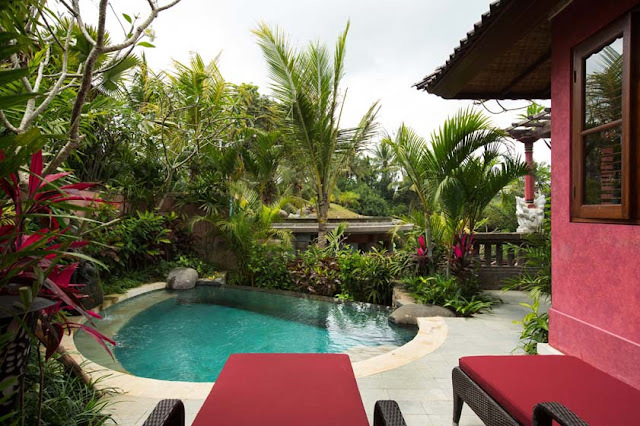 Choose from an array of ten luxurious villas inside its premises, specifically designed for those seeking exclusivity, intimacy, and exoticism. 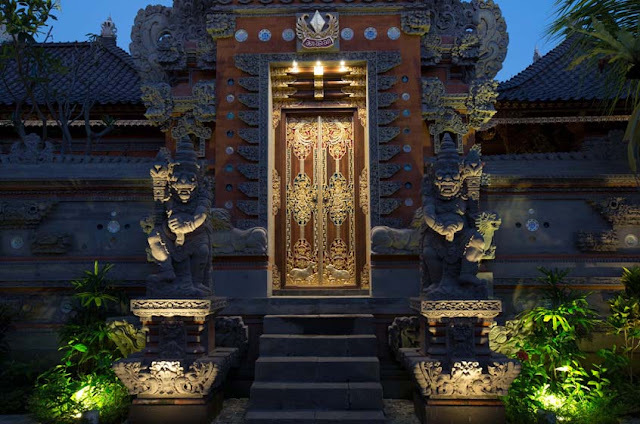 Adorned with a tint of gold and inspired by the ancient folklore of Lord Krishna's kingdom called Dwaraka, these villas incorporate the finest 'Royal Balinese' house design and boast of state-of-the-art modern amenities. 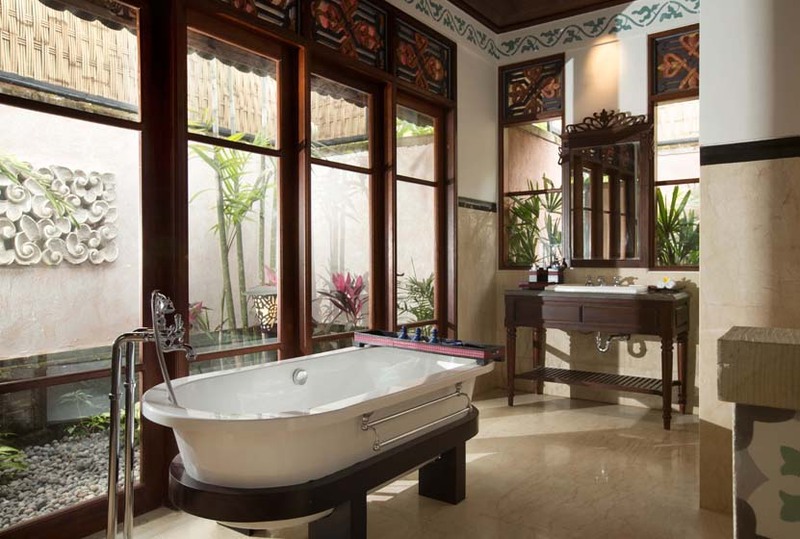 Make no mistake, you're right in the lap of luxury. 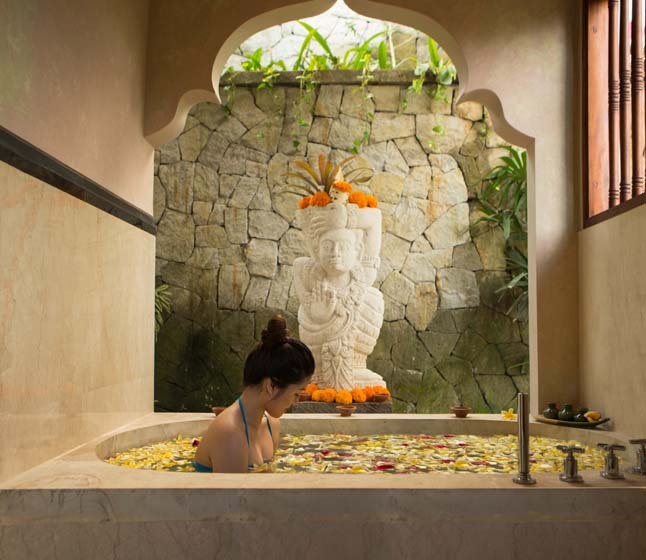 The more time you get to spend at the resort, the more likely you're going to feel an intense connection; it feels surreal, almost like you're in the doorway to Lord Krishna's life journey. It's no mere coincidence that each villa has been given a name like Vrindavan, Govardhan, Gokul, and so on! 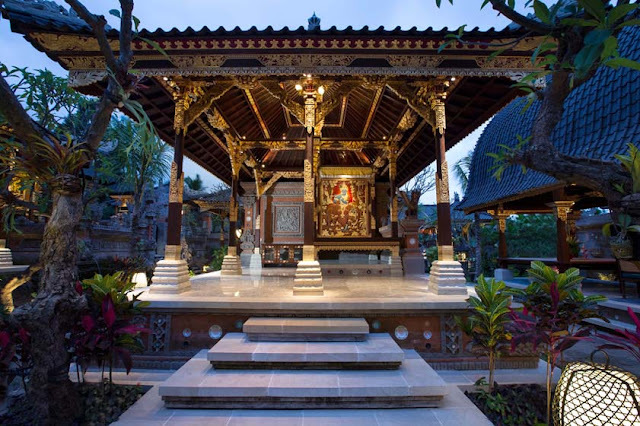 Museums, crafts, dance performances, and shopping at the Pesar Seni (Art Market) are big draws for Dwaraka - The Royal Villas guests, as are the Puri Saren Agung Palace, the Pura Saraswati (Water Palace), the Ubud Monkey Forest, the Moon of Pejeng, and the Goa Gaja (Elephant Cave) temple. Nestled in the middle of Tegallantang, which is a traditional Balinese village in Ubud, Dwaraka - The Royal Villas combines two unique aspects of the Balinese hospitality - the Balinese royal accommodation is pretty much the obvious part that you simply cannot ignore; equally important is the succinct design and decor of each villa that draws inspiration from a bygone Balinese era. With mesmerizing views of the rice paddy and tropical gardens, the resort offers five categories of Balinese luxurious villas, each with its unique charm and charisma. 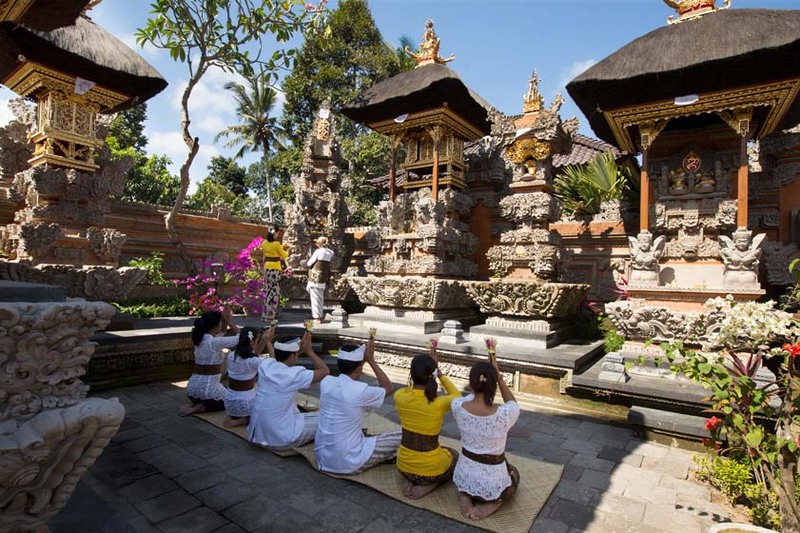 Keen on having a firsthand Royal Balinese experience? 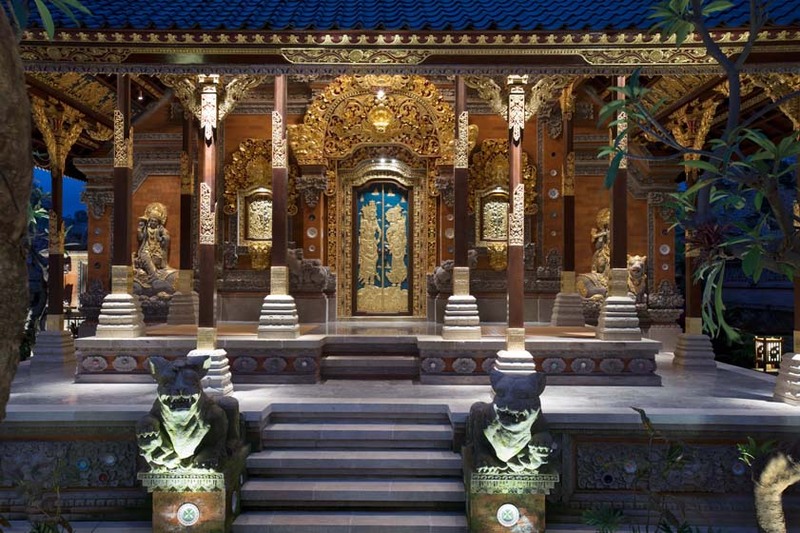 The only house of its kind in Dwaraka is built with 24-karat gold and occasionally used by the owner of the property. 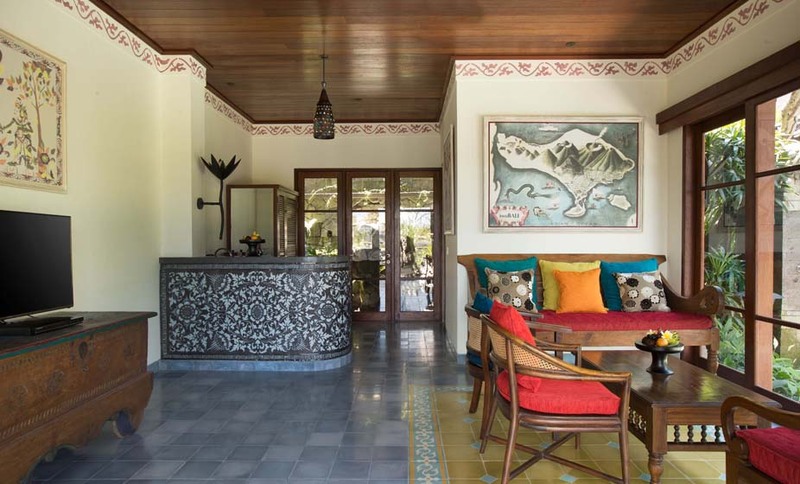 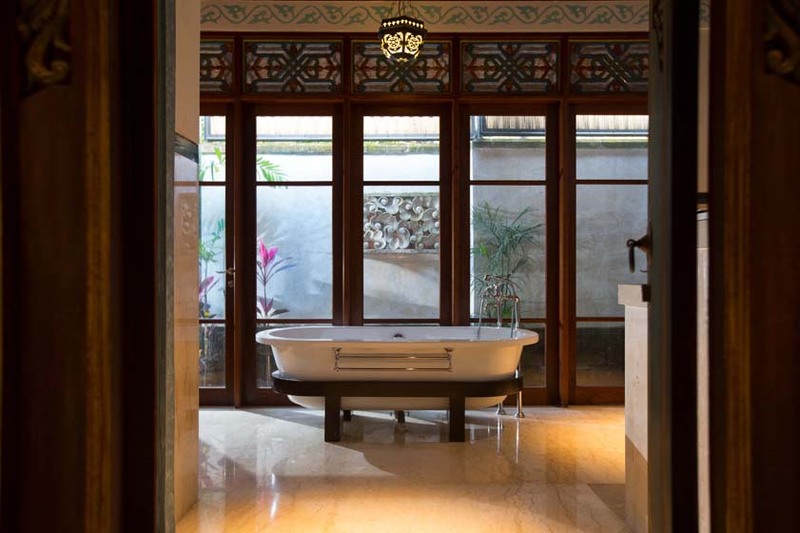 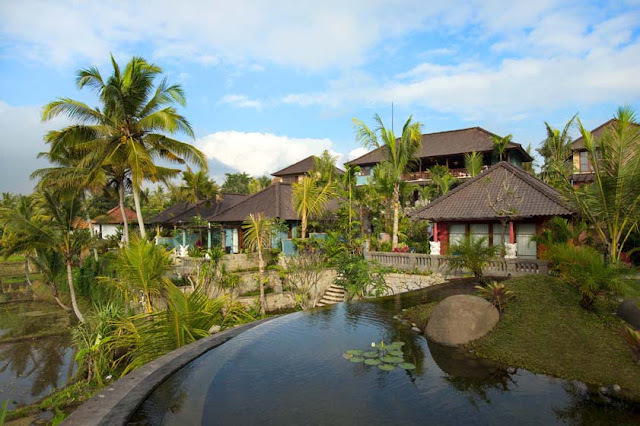 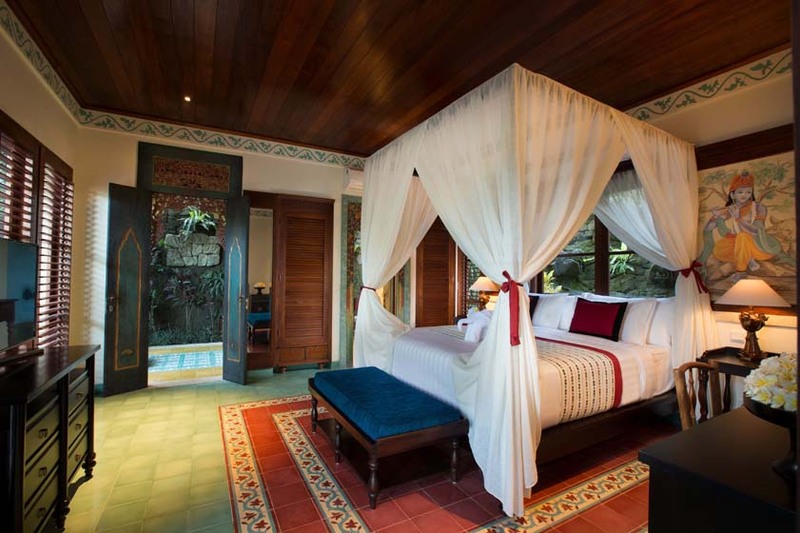 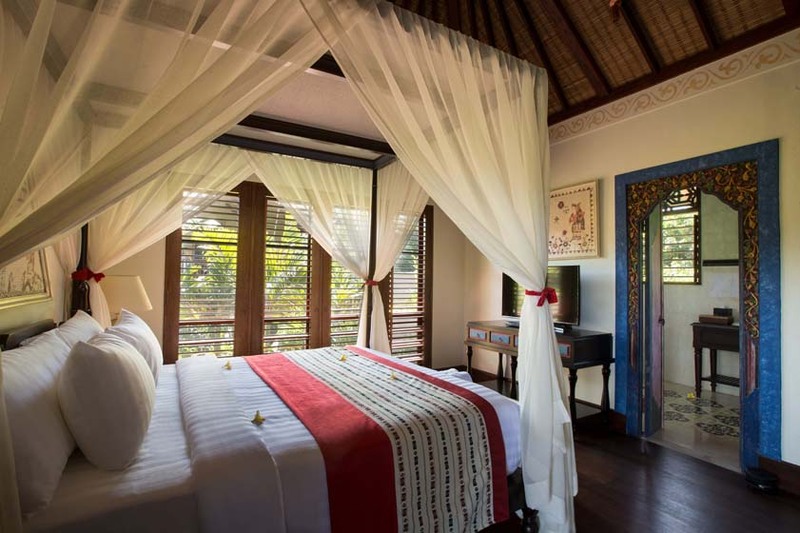 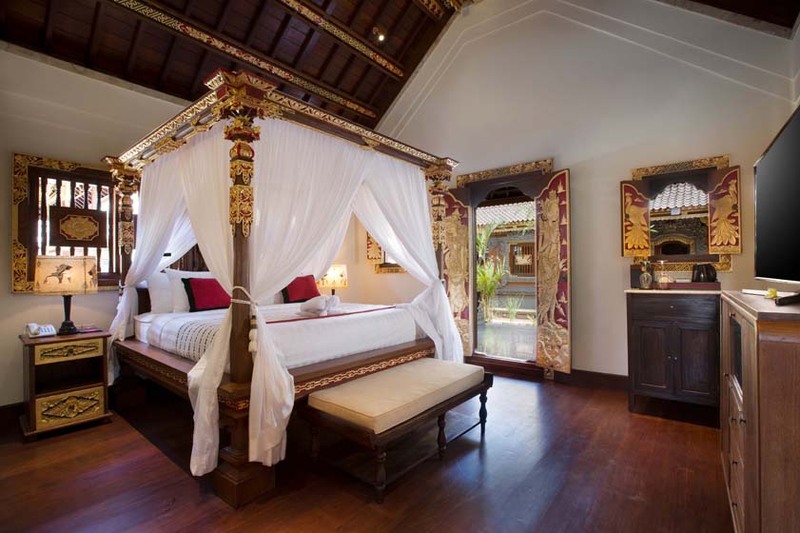 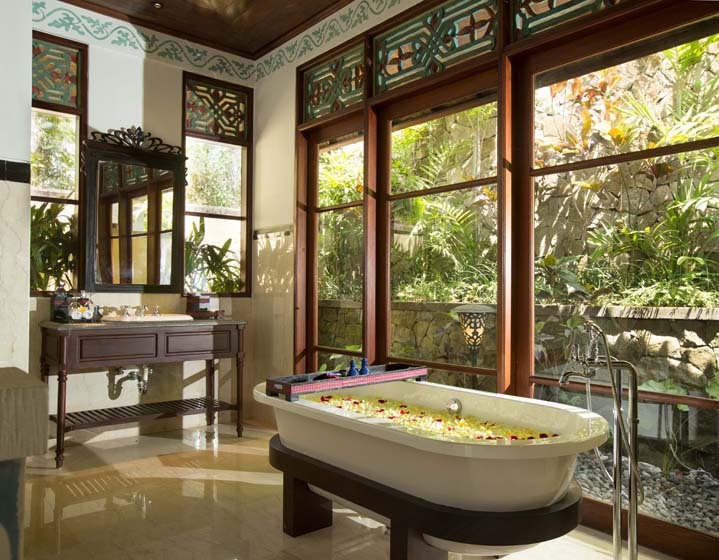 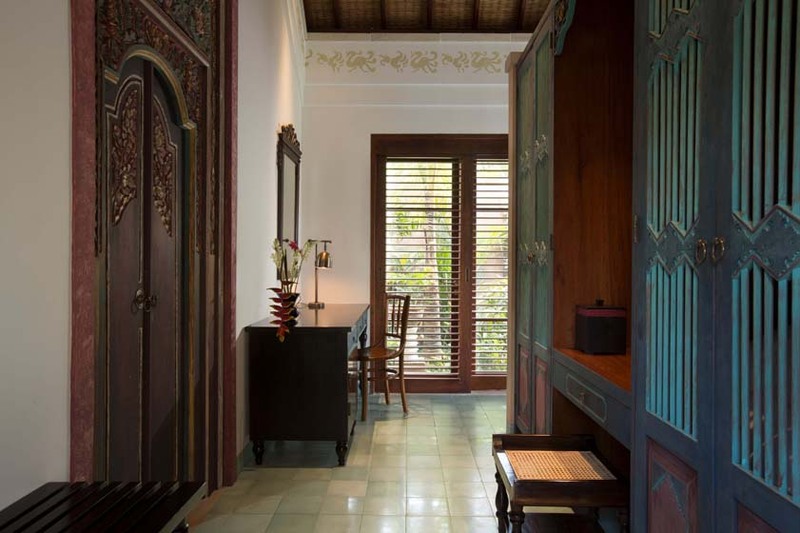 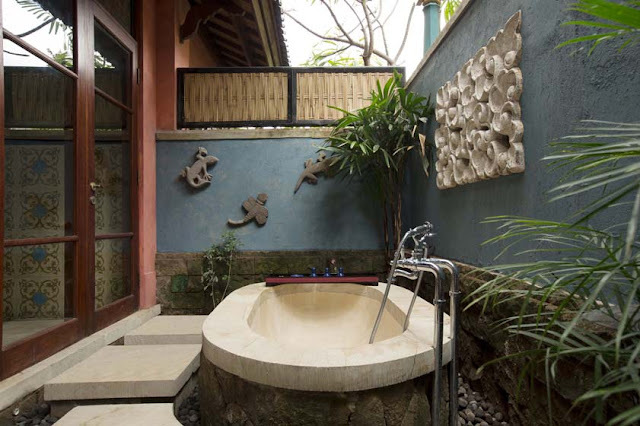 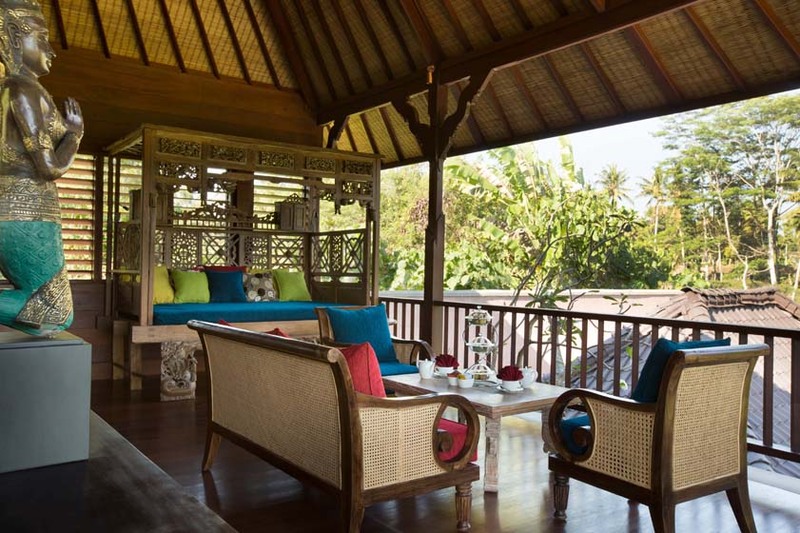 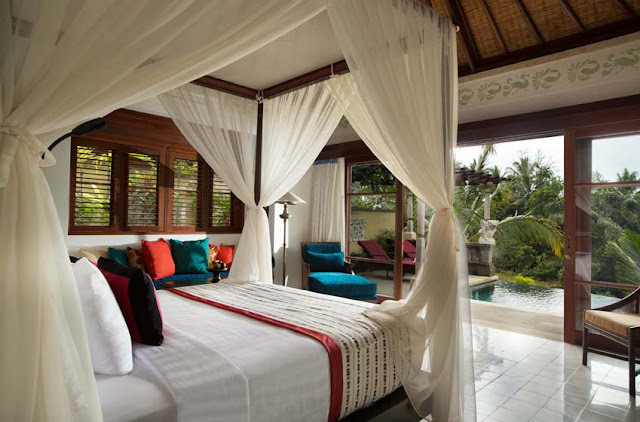 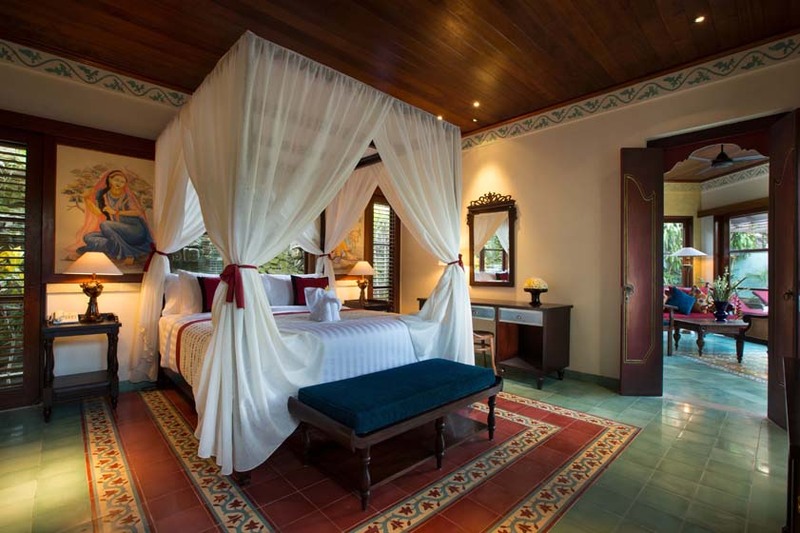 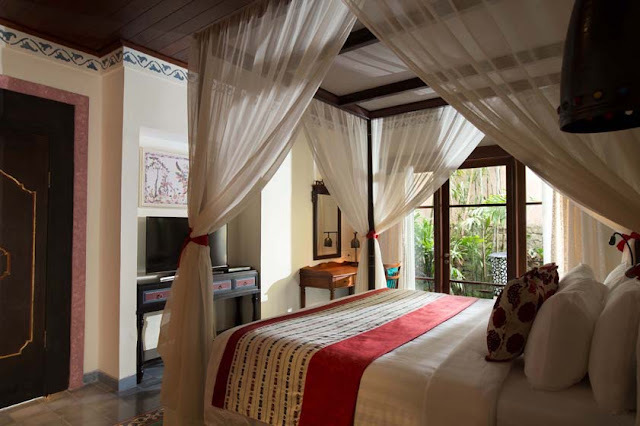 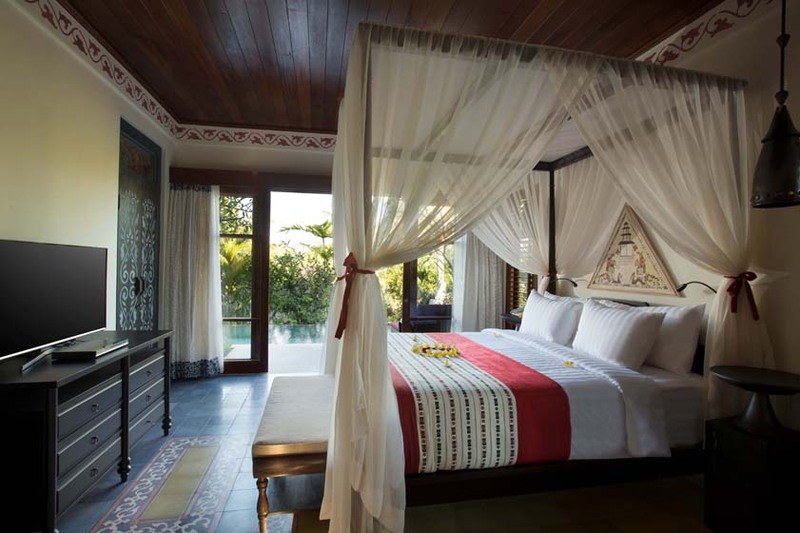 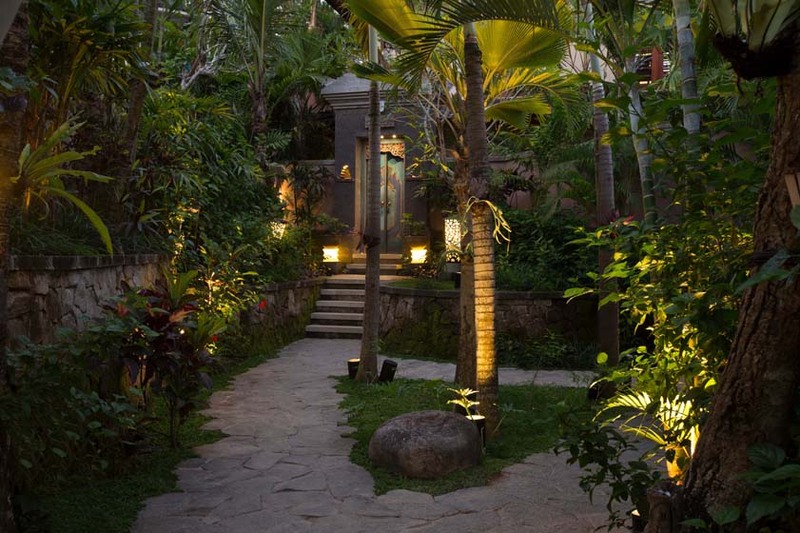 It has three separate bedrooms with private bathrooms, kitchen, Balinese Jineng, Bale Dangin, and a huge alfresco area. 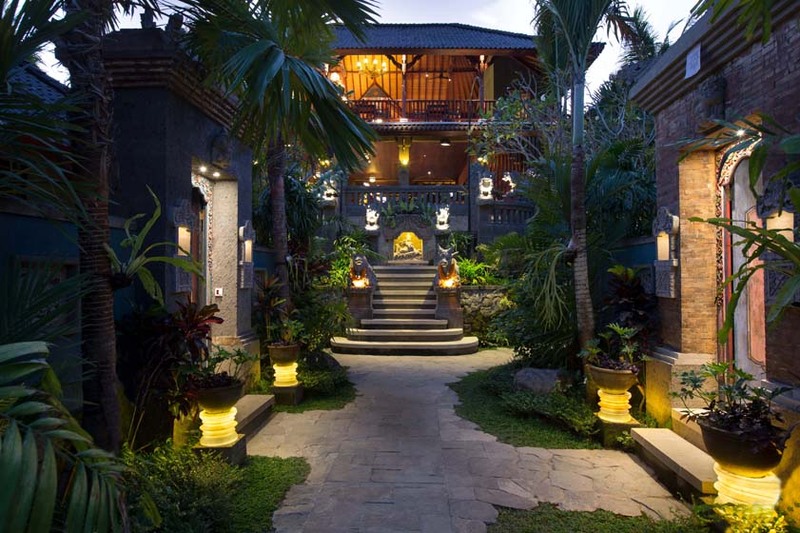 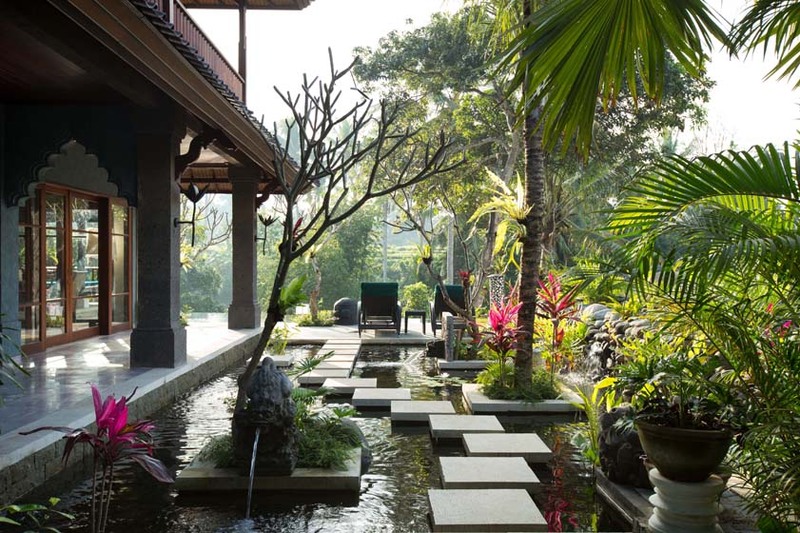 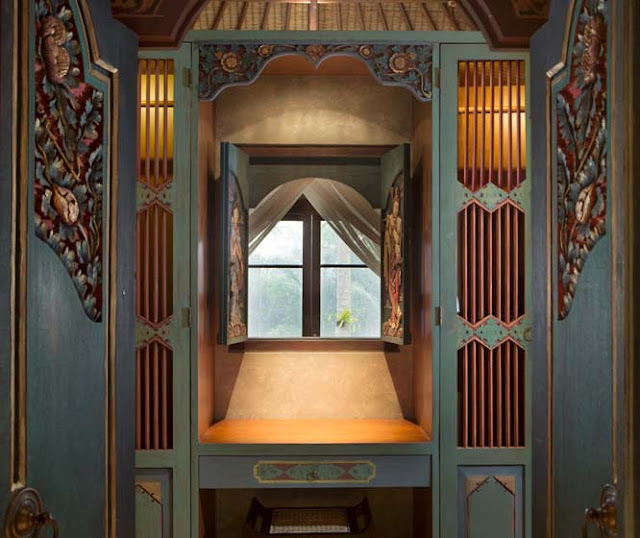 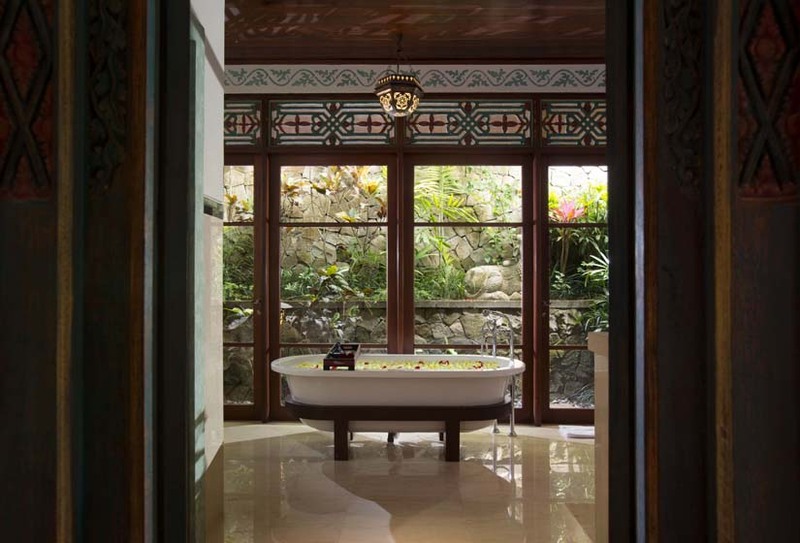 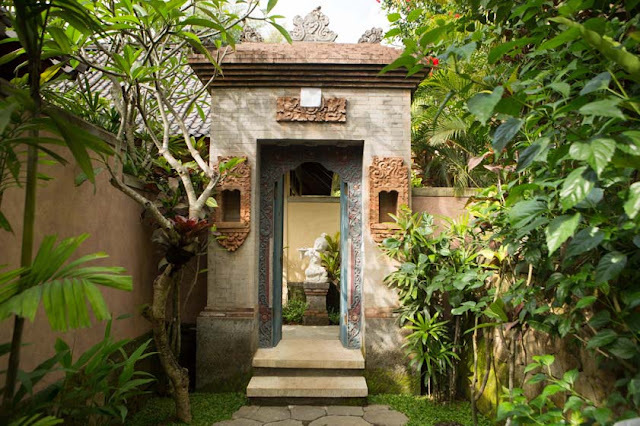 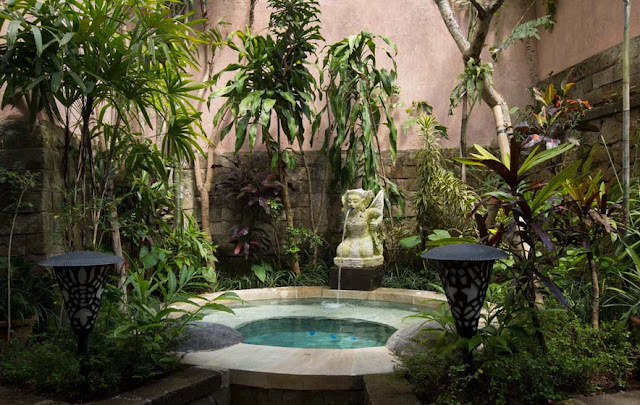 The house is designed using authentic Balinese architecture. 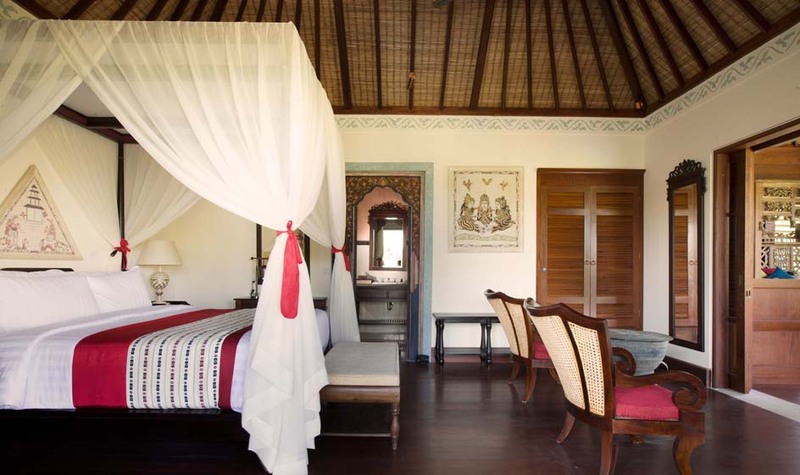 The main room inside this house is called Bale Daja ('Bale' means a room, 'Daja' means north) and is used by the head of the family (or by a newly-wed couple). 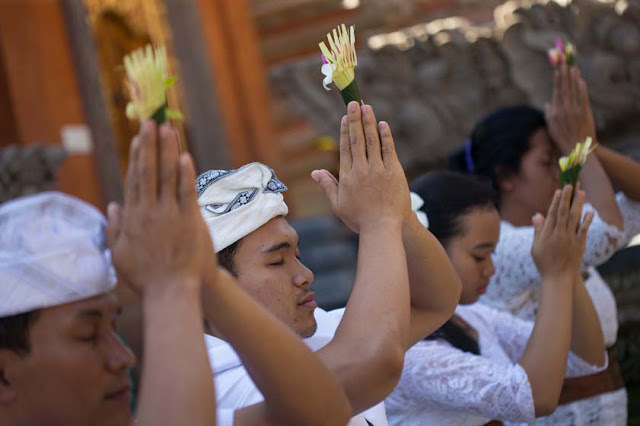 Bale Dauh ('Dauh' means west) is occupied by the son of the family. Bale Dangin ('Dangin' means east) is reserved for life ceremonies such as birth/wedding/death. Bale Delod ('Delod' means south) is another name for a kitchen. 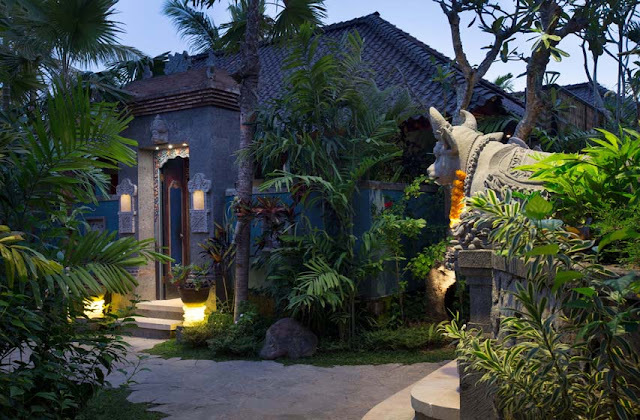 Jineng (rice storage room) is built in front of the kitchen. 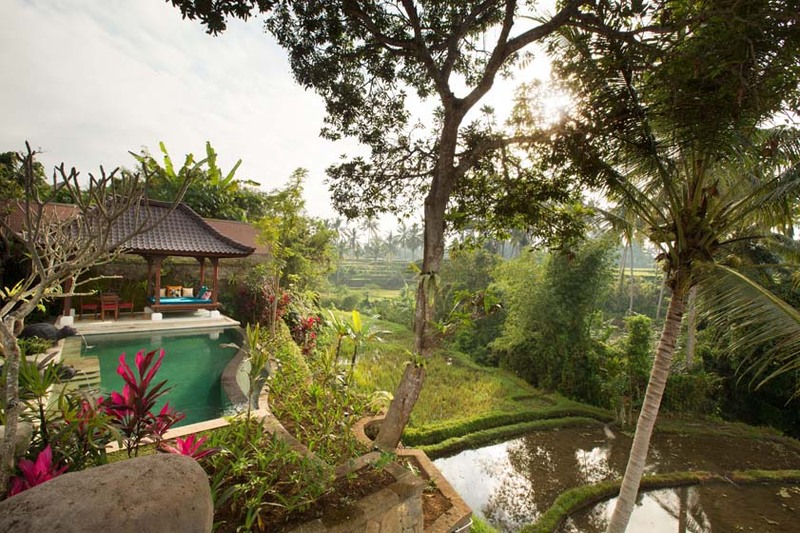 If you're a honeymooner, you'll love this luxurious 1-Bedroom pool villa, facing the rice paddy and complete with a private pool. 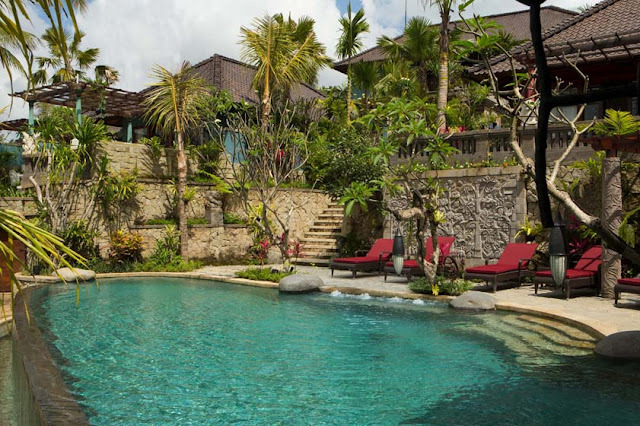 Ideal for a small family of 3-4 members, this is an obvious winner in many ways. 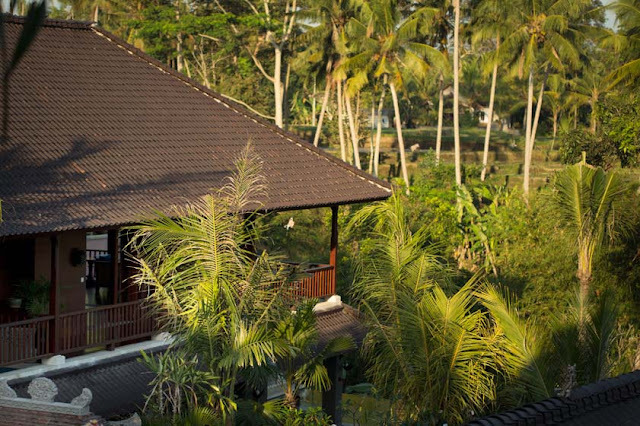 Our 2-bedroom pool villa was called Gokul (named after Gokula where Lord Krishna spent his childhood). 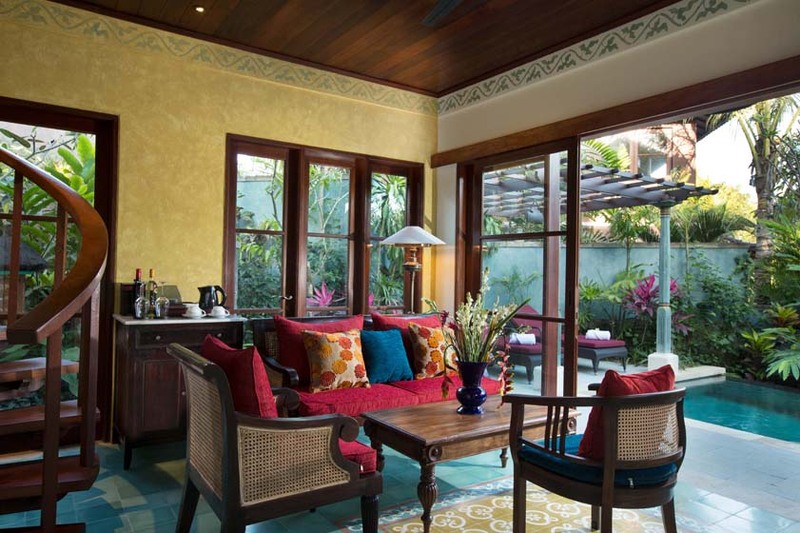 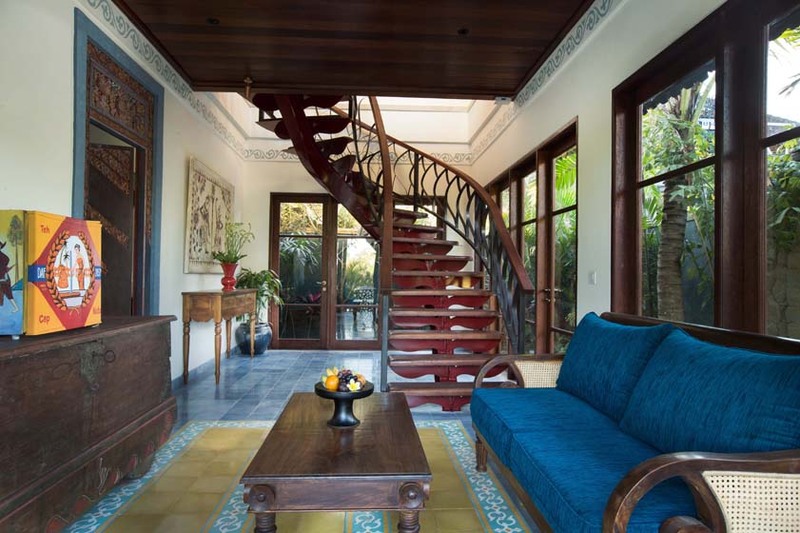 This luxurious two-storeyed villa has two bedrooms, a living room, and a private pool with tropical garden view. Couldn't have asked for more! 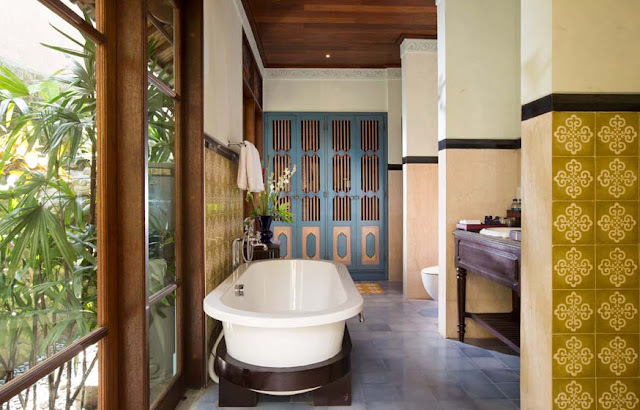 The two-storeyed President Suite offers four bedrooms with private bathrooms, two living rooms, a private pool facing the rice field, and a huge water pond. 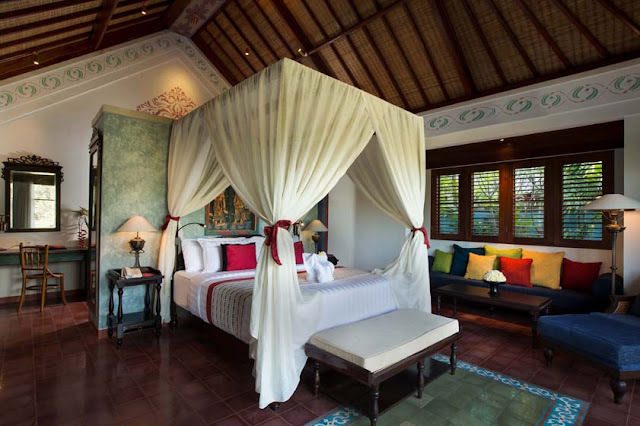 Designed for those on a group holiday or those traveling with big families. 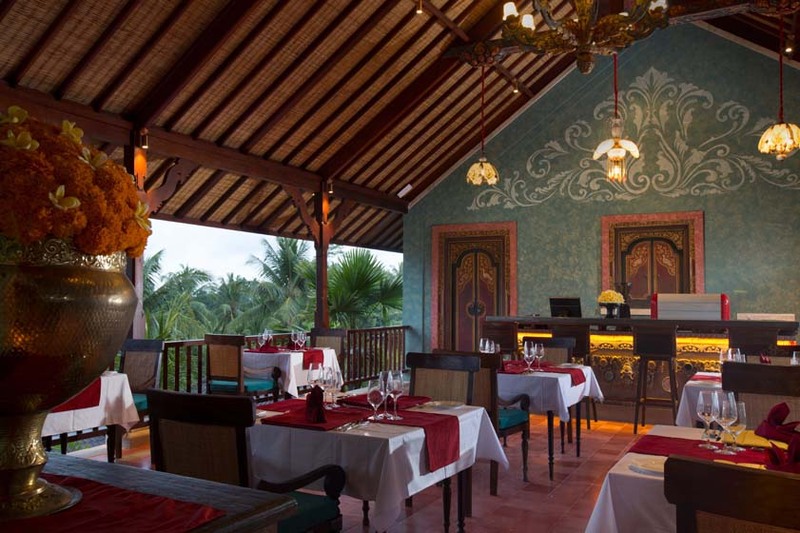 For dining, we preferred the Yashoda Kitchen (over In-villa Dining) - a beautiful Balinese themed restaurant surrounded by lush tropical gardens and rice paddy fields. 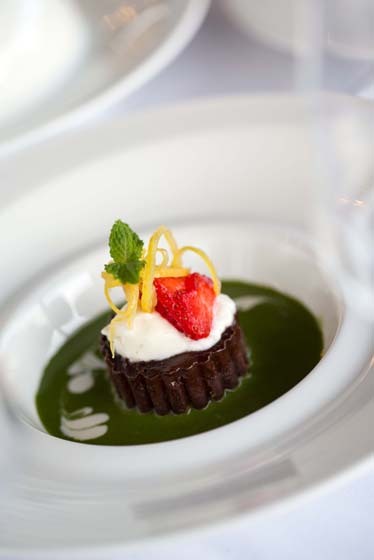 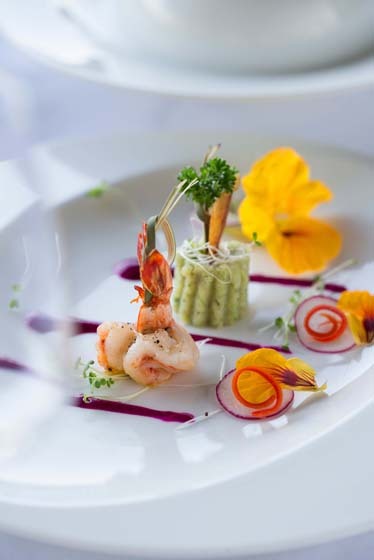 Experience the ultimate romantic dining with an exceptional service all day long! 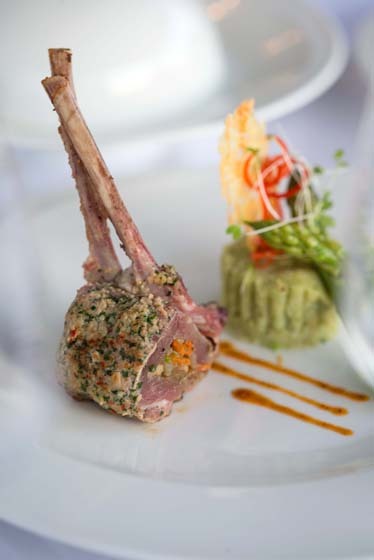 With more than 30 covers, Yashoda Kitchen offers a variety of sumptuous food options - ranging from international cuisine to local 'royal' cuisine. 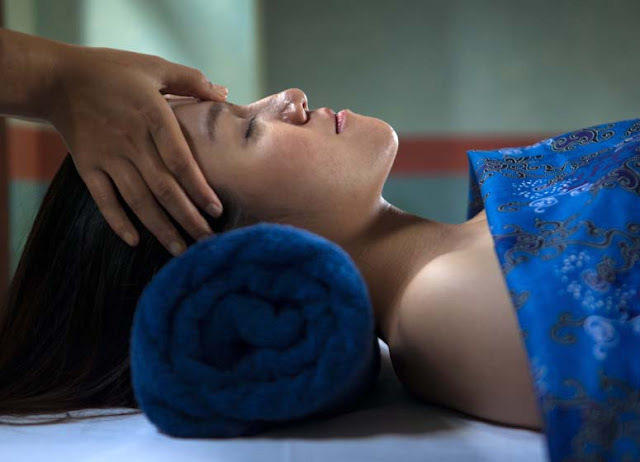 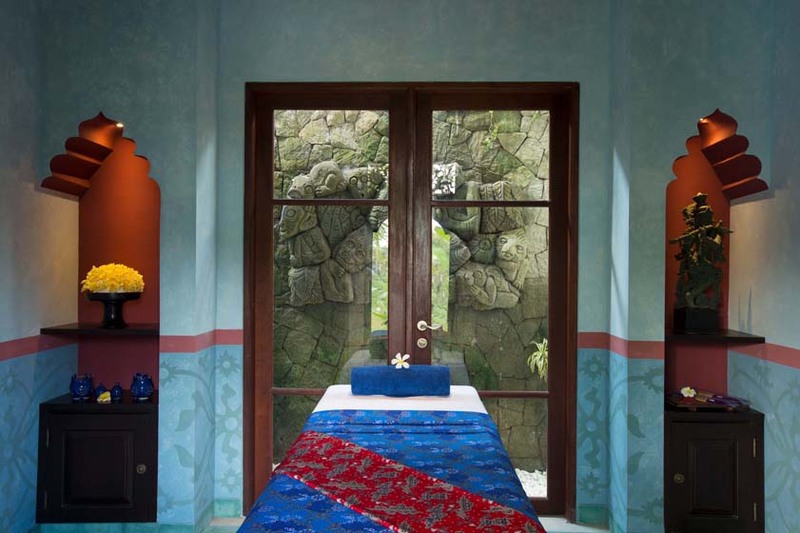 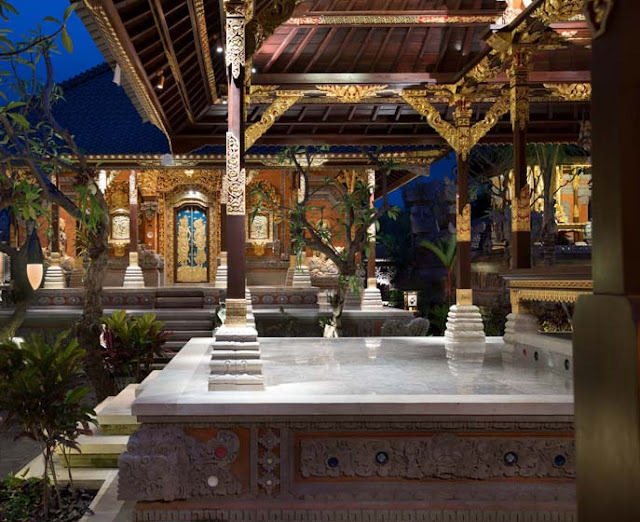 We were recommended the Balinese Spa Treatment at the Radha Spa, which is located by the pool. Drawing inspiration from the name of Lord Krishna's wife, Radha Spa offers a royal treatment for its guests; the emphasis is on the use of natural products procured locally. 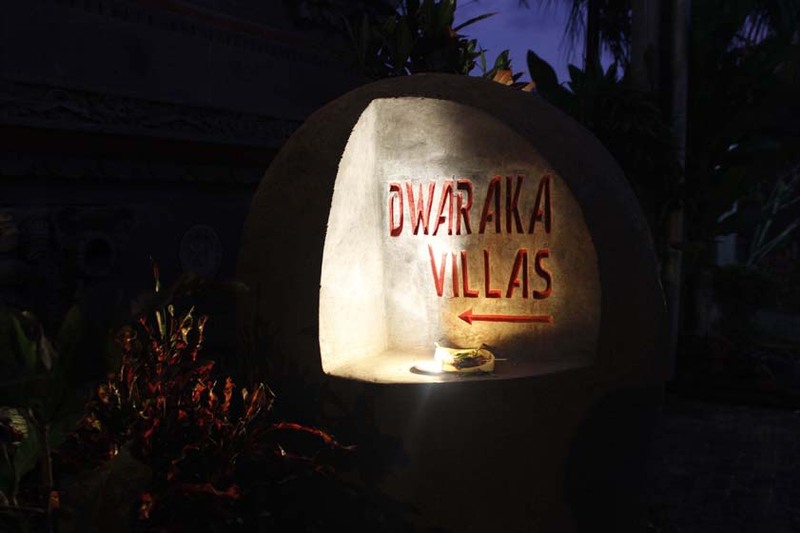 Enjoy a host of fun-filled activities at Dwaraka, lined up for guests so there is never a dull moment. 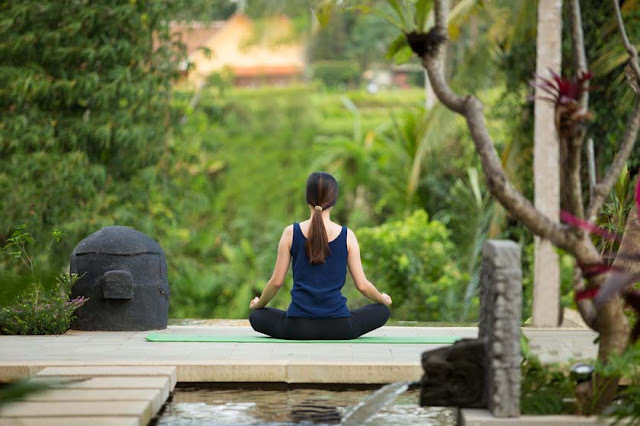 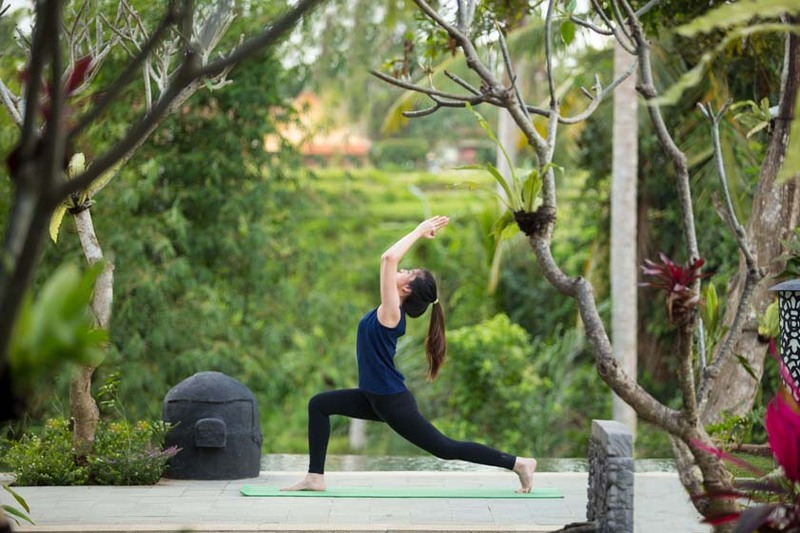 Private yoga classes: Can be booked at your convenience; enjoyed either at the Spa (in a pavilion overlooking the rice paddy or tropical gardens) or in your own villa. 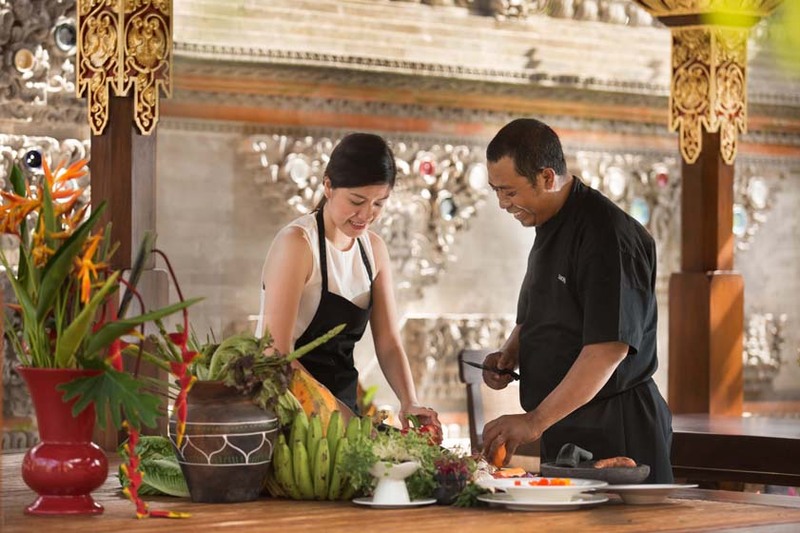 Cooking: Request the guest service to arrange for group classes; learn to cook the traditional cuisine of Bali. 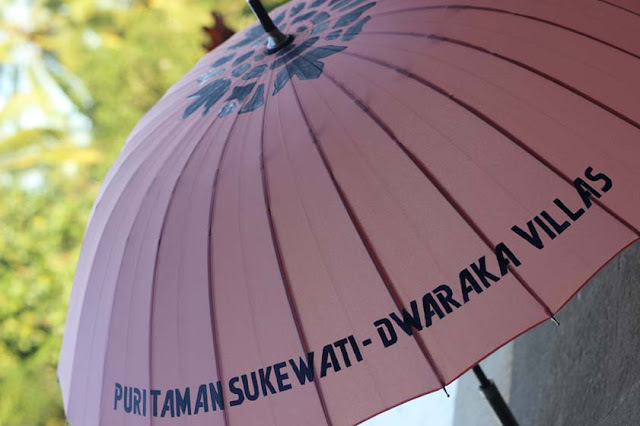 Shopping: Avail the complimentary Dwaraka shuttle into Ubud for one of the best shopping experiences in all of Bali. 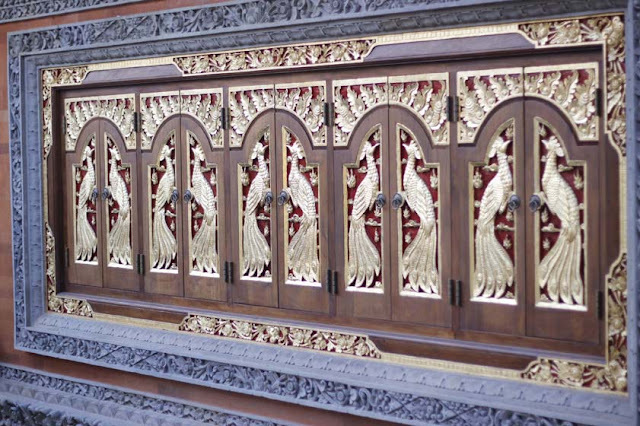 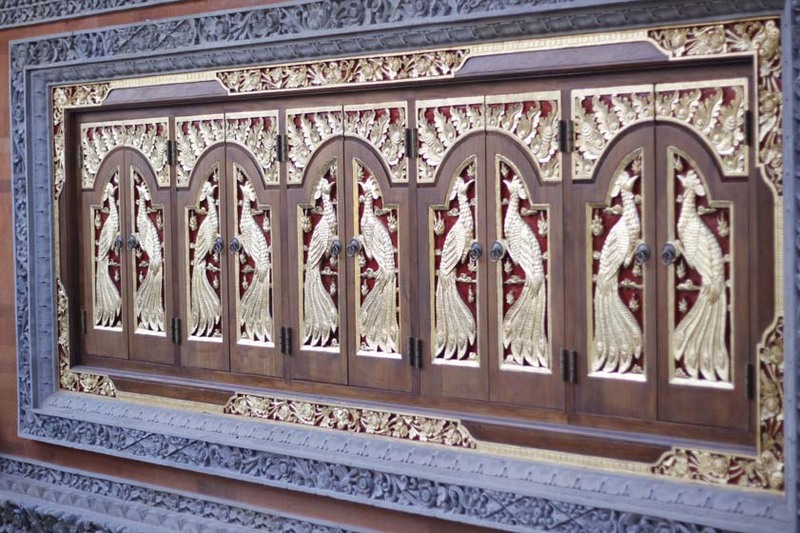 Splurge on paintings, sculptures, woodcarving art, and handicrafts available in abundance. The serene yet luxurious setting of Puri Taman Sukawati has caught the fancy of wedding planners from all over the world. Dwaraka offers an international wedding venue par excellence for hosting an intimate yet memorable marriage ceremony. 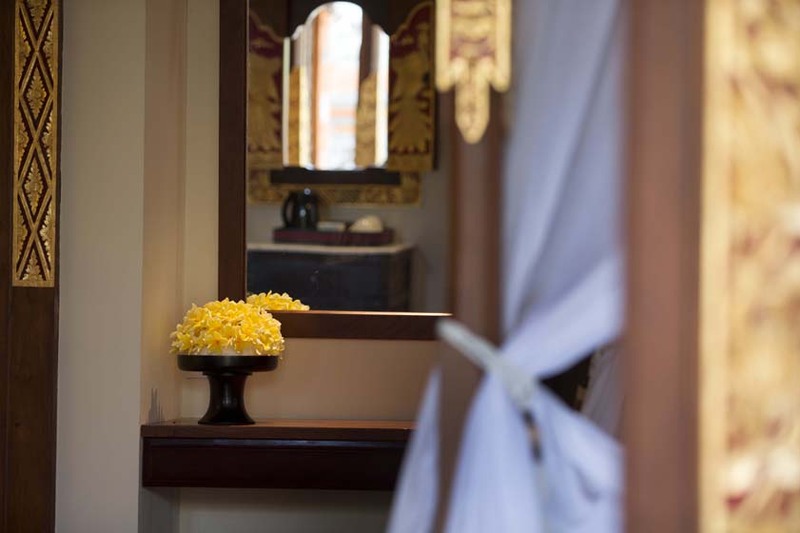 The resort offers facilities, accommodation, and service - fit for royalty, including a dedicated Guest Service who is available to coordinate every detail of the wedding celebration. 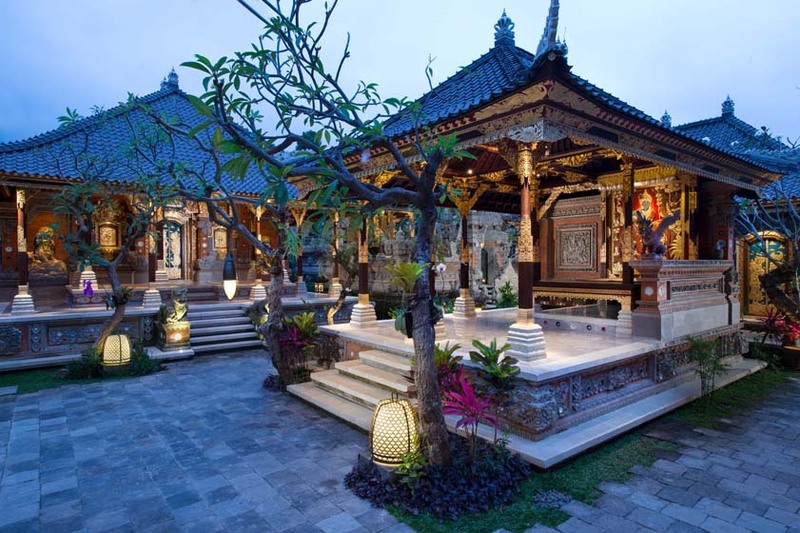 Balinese theme weddings are well-hosted but for those seeking an extraordinarily romantic ceremony and reception, a classic western-style can be arranged. 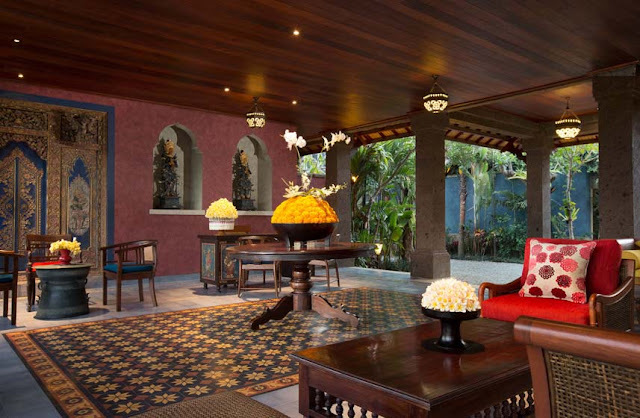 Be it the royal design or the Balinese architecture, the richness of the vibrant colors or the glamorous artwork, Dwaraka - The Royal Villas is bound to win your heart by virtue of being unusually remarkable in every single way; it helps that they have a pretty attentive and discreet service staff, not to forget bespoke facilities, an organic themed restaurant, spa and retreat, and convenient access to the several wonders of the Ubud region. I can't wait to visit them again!